Editor’s Note: We updated this article for 2019. This is our first time ranking the cities in Alaska with the largest Native American population. And today, we are going to look at the percent of the population in Alaska that are Native American. There are now over 2 million people who identify as Native American living in America, making up .65% of the total population. According to the most recent American Community Survey, the Native American population in Alaska is 101,704 – at 13.8% of the total population of Alaska. So, what how does the Native American population stratify across Alaska? Which cities and towns in Alaska have seen the greatest increase in their Native American population? 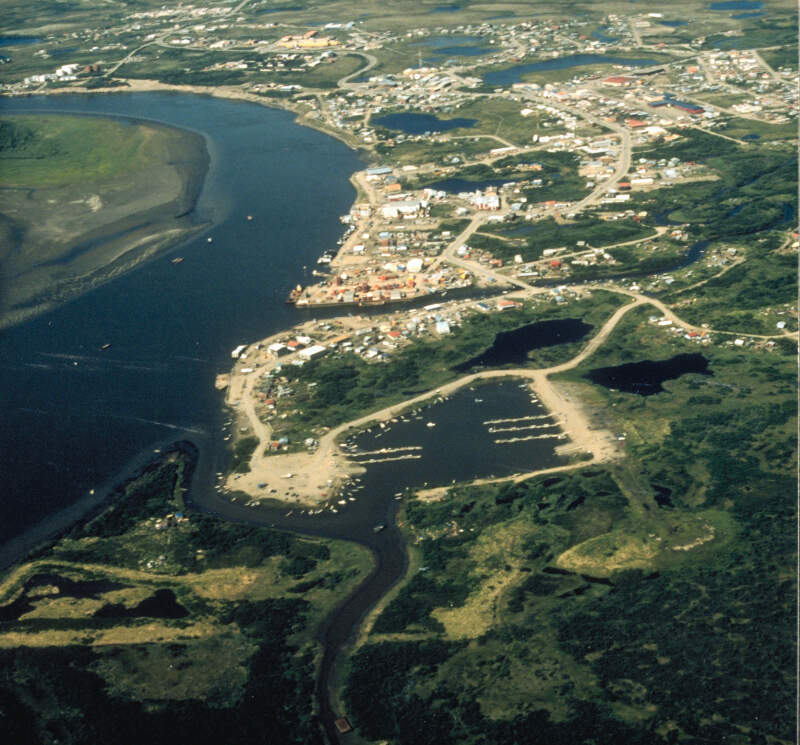 Which city in Alaska had the largest Native American population? 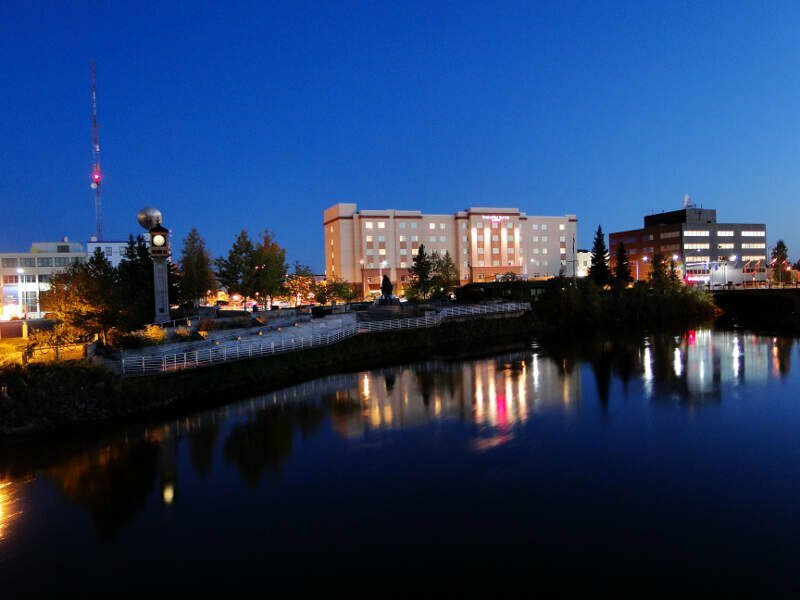 Bethel took the number one over all spot for the largest Native American population in Alaska for 2019. 60.67% of Bethel identify as Native American. And if you already knew these places were Native American, check out the best places to live in Alaska or the most diverse places in Alaska. We limited our analysis to places with a population greater than 6,000 people. That left us with 10 cities. We then calculated the percent of residents that are American Indian and Alaska Native. The percentages ranked from 60.67% to 4.56%. Finally, we ranked each city based on the percent of American Indian and Alaska Native population with a higher score being more American Indian and Alaska Native than a lower score. 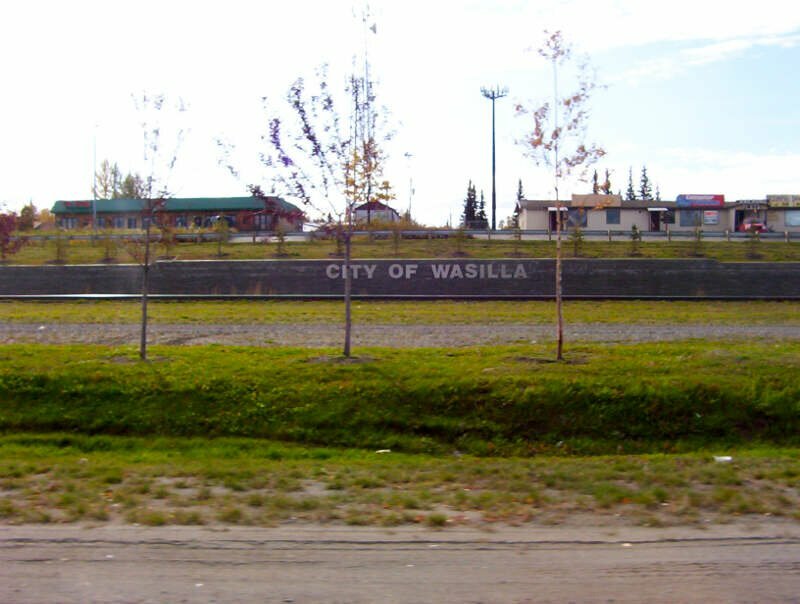 Bethel took the distinction of being the most American Indian and Alaska Native, while Wasilla was the least Native American city. 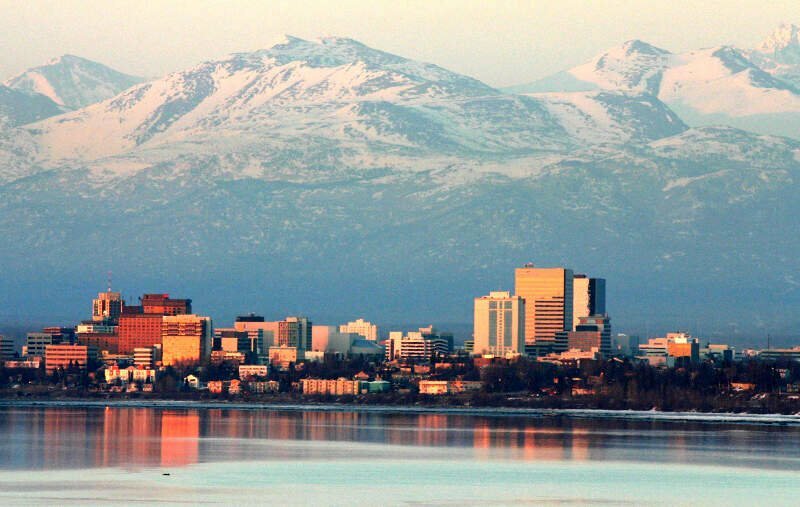 Read on for more information on how the cities in Alaska ranked by population of American Indian and Alaska Native residents or, for a more general take on diversity in America, head over to our ranking of the most diverse cities in America. I love this place. It’s a safe place to raise your children. The prices of groceries is pretty high. Even though the cost of living is high, it’s awesome to live here. 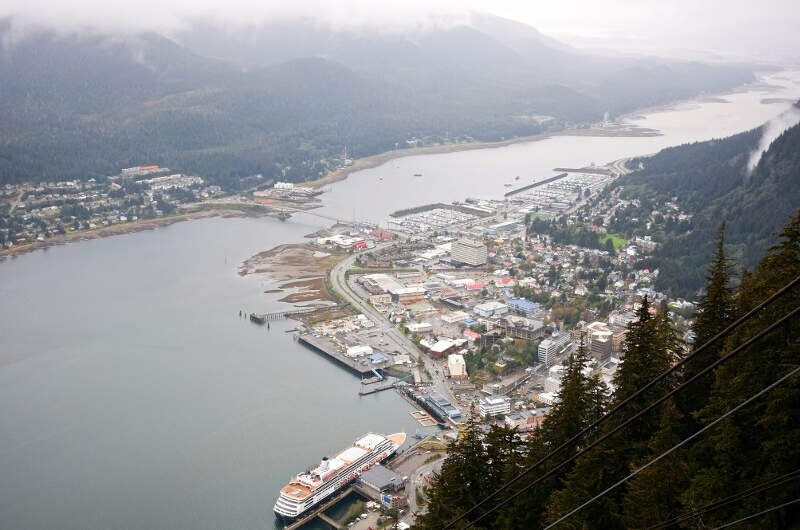 The City and Borough of Sitka, formerly Novo-Arkhangelsk, or New Archangel under Russian rule, is a unified city-borough located on Baranof Island and the southern half of Chichagof Island in the Alexander Archipelago of the Pacific Ocean, in the U.S. state of Alaska. As of the 2010 census, the population was 8,881. 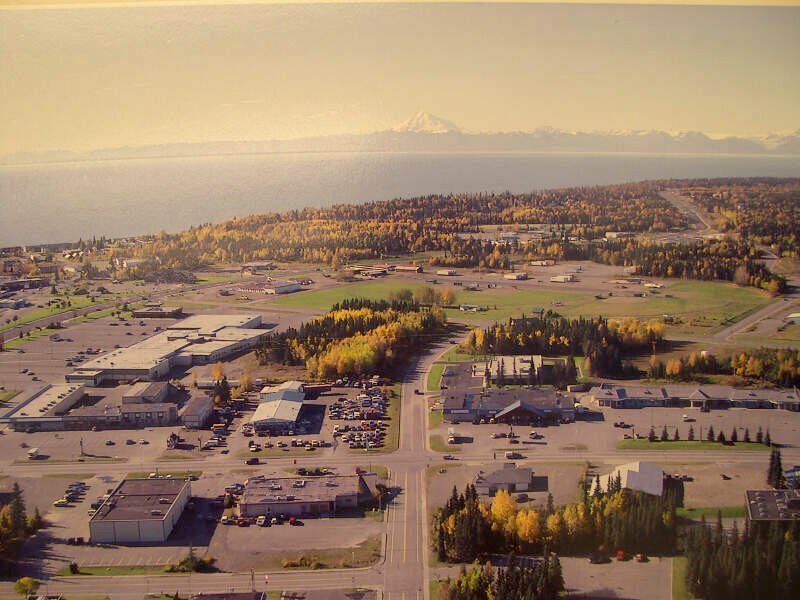 In terms of land area, it is the largest city-borough in the U.S., with a land area of 2,870.3 square miles and a total area of 4,811.4 square miles ; however, it is the smallest of Alaska’s boroughs. 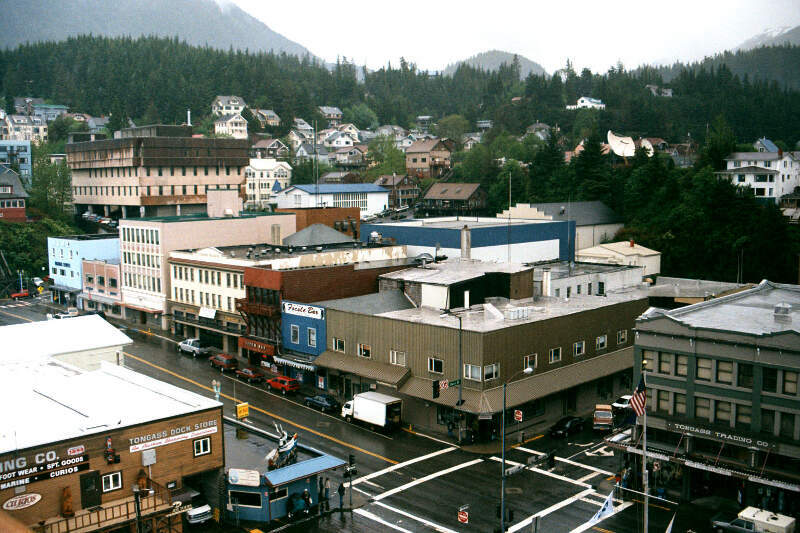 Urban Sitka, the part that is usually thought of as the ‘city’ of Sitka, is on the west side of Baranof Island. 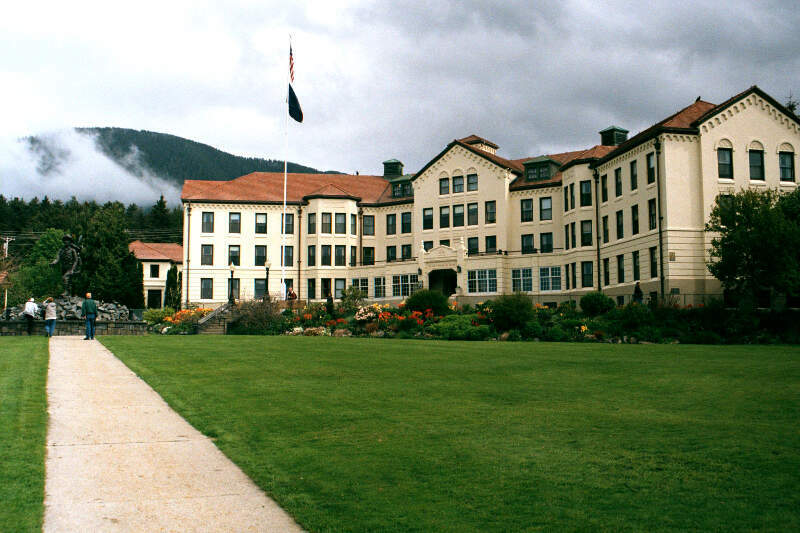 Going to Juneau and not seeing the Mendenhall is like visiting Rome and skipping the Colosseum. The most famous of Juneaus ice floes, and the citys most popular attraction, flows 13 miles from its source, the Juneau Icefield, and has a half-mile-wide face. It ends at Mendenhall Lake, the reason for all the icebergs. Mendenhall Glacier welcomes more than 400,000 visitors each year, and it’s easy to see why: aside from its stunning arctic beauty, the glacier is only 12 miles outside Juneau and it’s the only glacier in Southeast Alaska accessible by road. When you’re not gazing at the icebergs, the Coast Mountains will likely grab your attention. 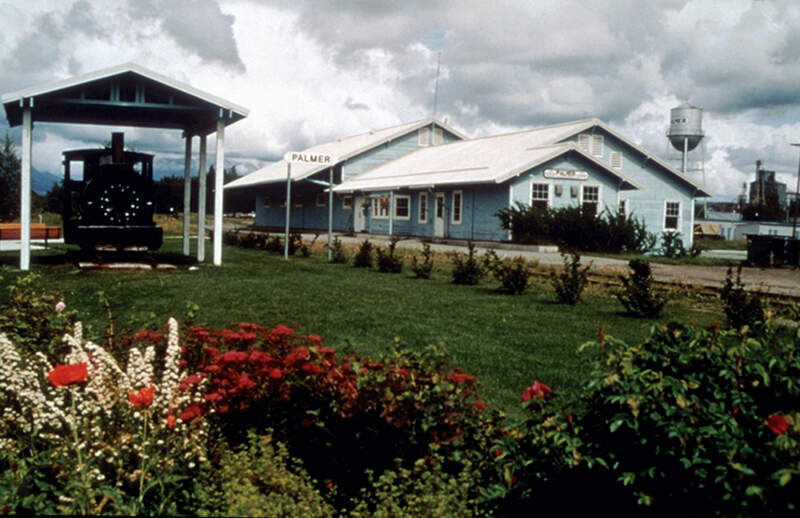 Upon arrival, your first stop should be at the visitors center, where you can watch a 15-minute film describing the changing landscape, talk with forest rangers and relax in the warmth of the glacier observation area. You can also pick up a map detailing the various hiking paths around the glacier. Loved it in Anchorage, we lived just about a mile in from the ocean and about half a mile to the base of the mountains and start going up. The view was fantastic. In the winter we would get lots of snow and go snow skiing and snowmobile riding. In the summer we did a lot of fishing and hunting. The winter was the best time of the year because of all the snow. My family and I would go to the ski resort almost every weekend and go skiing. I had a snowmobile so everyday after school I would jump on my snowmobile and go riding with my friends. If you’re looking for a breakdown of Native American populations across Alaska according to the most recent data, this is an accurate list. 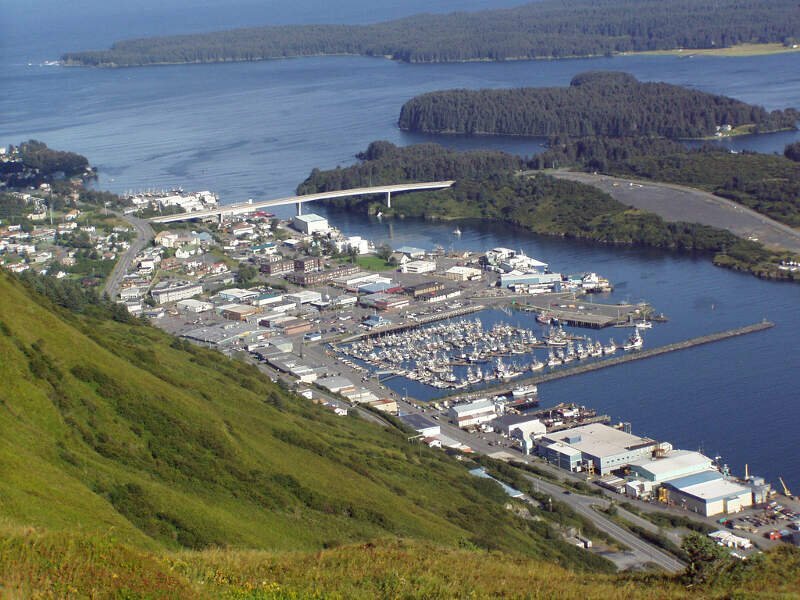 What Are The Most Native American Places In Alaska?